Happy Black Friday! The blockbuster sales event has seen some stellar deals and discounts across a slew of Apple products, including the Apple Watch Series 3 GPS and iPad Pro 10.5-inch. But the standout deal surely has to be this iPhone XR. Although the iPhone XR only started to land on doorsteps at the tail end of last month, Mobiles.co.uk has launched a surprisingly aggressive deal on Vodafone. The latest Apple handset, which sports an edge-to-edge 6.1-inch LCD and Face ID, ships with a generous 100GB of 4G mobile data to play with every month. As you'd expect, texts and minutes are unlimited. For that, you'll have to cough-up a mere £36 per month with no upfront cost. 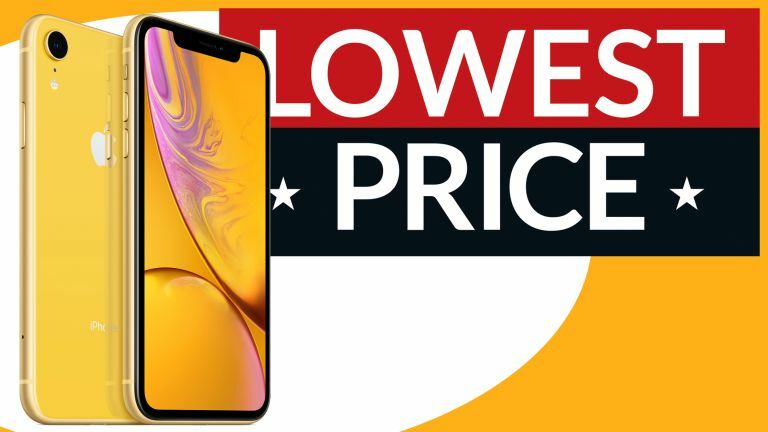 Given the iPhone XR only launched last month, coupled with the sheer amount of data on offer here – that price has us stopped in our tracks. For comparison, Mobiles.co.uk has charging £28 per month more for this exact plan before the Black Friday deals kicked in. The total cost over the course of the 24-month contract is £864. Given that Apple sells its SIM-free iPhone XR handset for £749 – and you'll still need to cough-up for your 4G mobile data, minutes and text messages, it's clear this is a great deal.